Hacker Wololo has stated that updating your PS Vita to 1.66 completely gets rid of the famous PSP kernel exploit. This firmware patches both Motorstorm and Everybody’s tennis exploits used to run VHBL(I haven’t tested yet). Update at your own risk. So it turns out that Sony have definitely been keeping a watchful eye on the PS Vita hacking scene, most likely making sure that no massive exploit arises as piracy was one of the main reasons 3rd party support was not visible for the PS Vita. 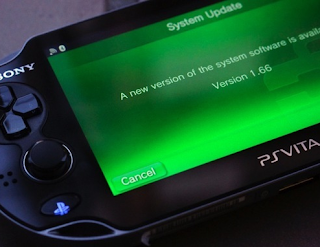 Let us know what you think of PS Vita hacking in the comments below!